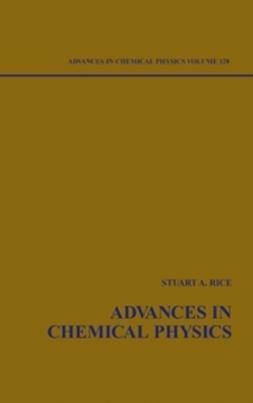 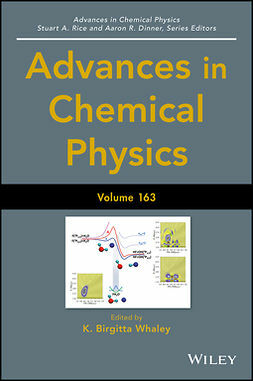 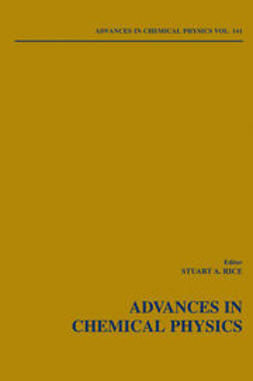 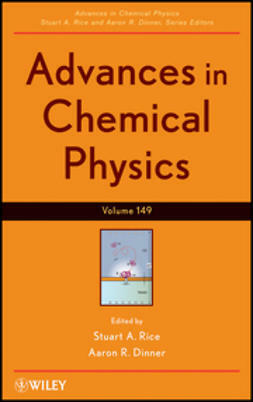 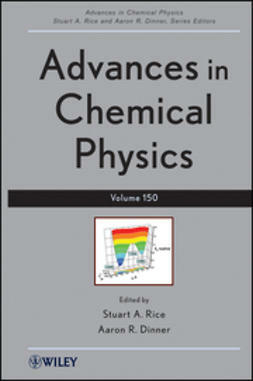 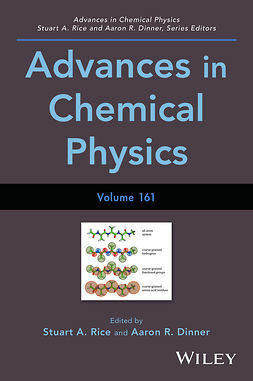 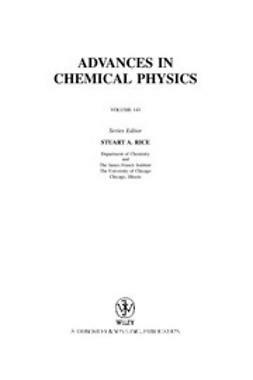 The Advances in Chemical Physics series presents the cutting edge in every area of the discipline and provides the field with a forum for critical, authoritative evaluations of advances. 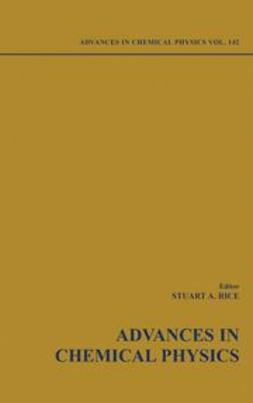 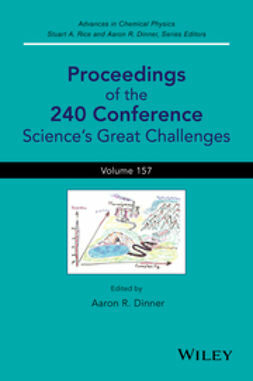 It provides an editorial framework that makes each volume an excellent supplement to advanced graduate classes, with contributions from experts around the world and a handy glossary for easy reference on new terminology. 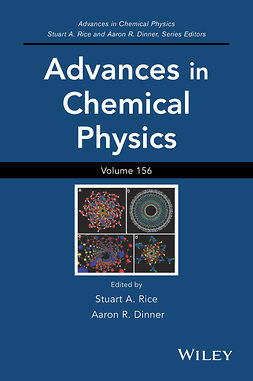 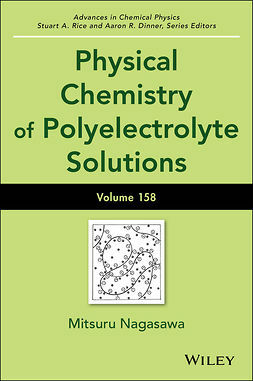 This series is a wonderful guide for students and professionals in chemical physics and physical chemistry, from academia, government, and industries including chemicals, pharmaceuticals, and polymers.